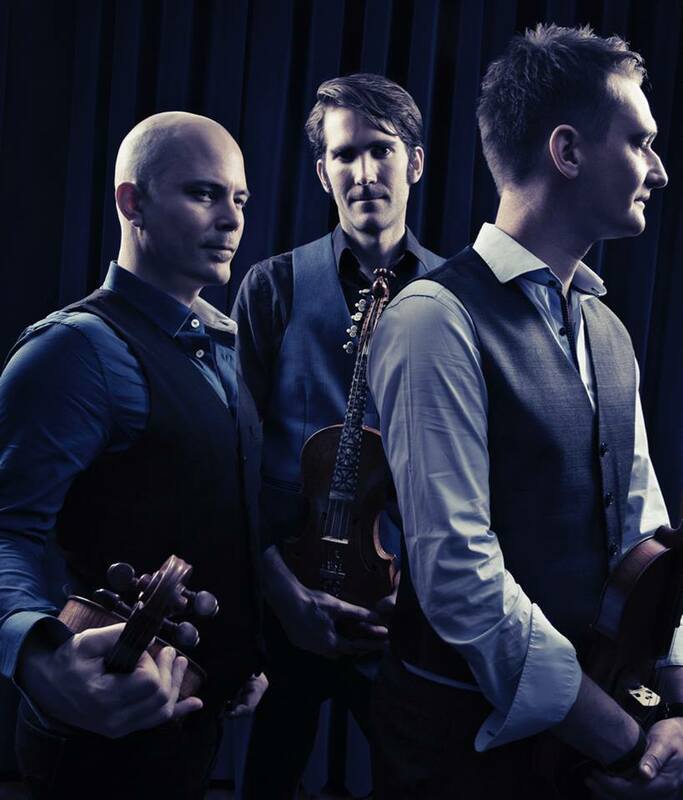 Commissioned in 2017 by Highland arts organisation Fèis Rois and premiered at Celtic Connections, ‘The Seer’ is a 45 min suite of new music based on the life and prophecies of 17th Century prophet, The Brahan Seer. 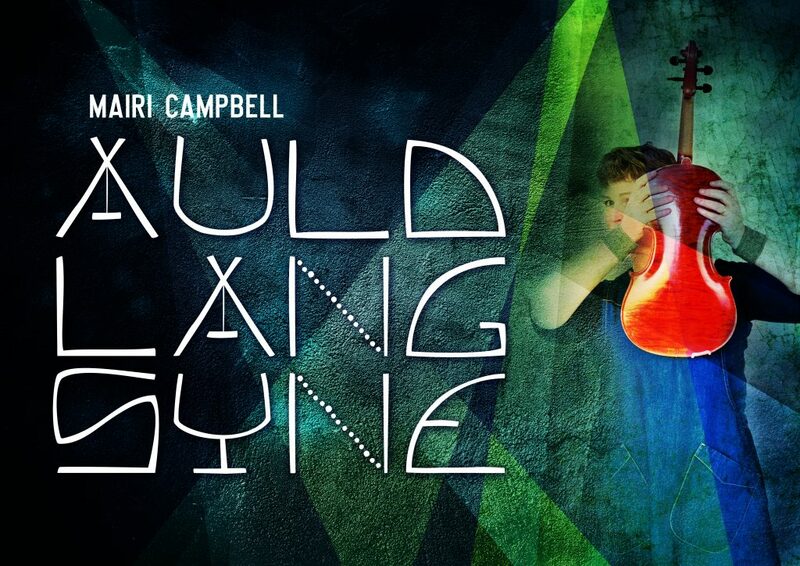 Growing up on the Black Isle, acclaimed fiddler and composer Lauren MacColl has long been immersed in the tales of this ‘Highland Nostradamus’, stories deeply imbedded in the aural culture of the north. 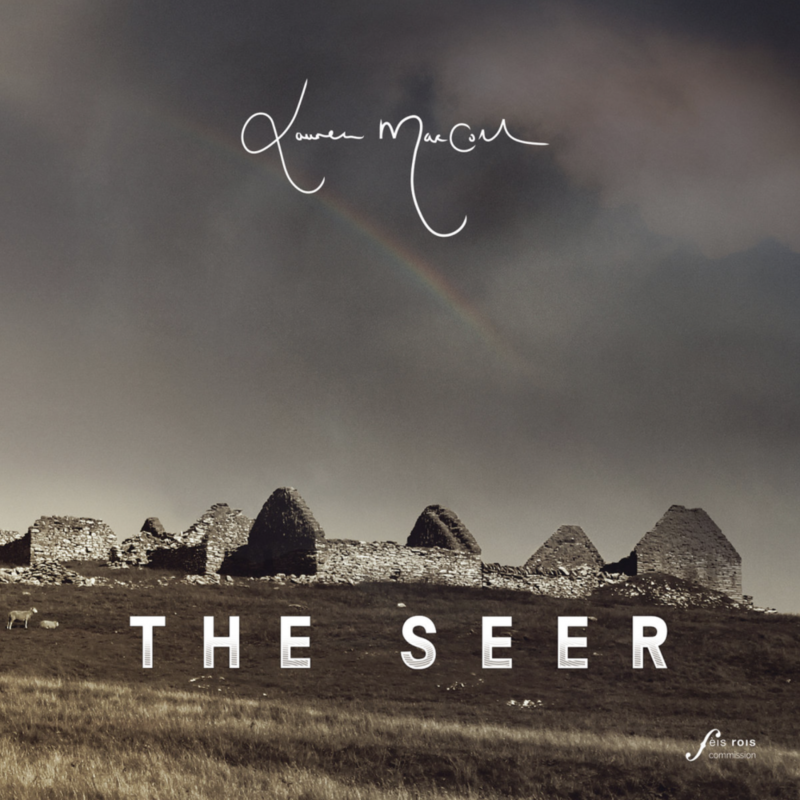 Joining Lauren to present The Seer– and a first half of brand new music – are folk luminaries Mairearad Green (The Poozies), Rachel Newton (The Shee), Anna Massie (Blazin’ Fiddles), Bethany Reid (RANT) and Signy Jakobsdottir.